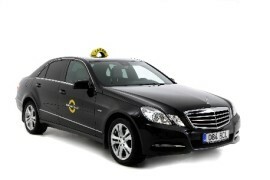 Bus and Tram stops, car parks and taxi park are only meters away from arrival entrances. That makes getting to your destination quick and stress free. Attention! In order to avoid any unpleasant experiences with taxis, the airport recommends that you only use our partner taxis waiting at the official taxi park of the airport. For a single trip you can buy the ticket from the driver (2€) or buy a QR-ticket on the Internet (1€). In addition, there are hourly tickets and day tickets, for which you need the Tallinn Ühiskaart Transport Card. You can buy the transport card and load money to it at the R-kiosk in the open area of the airport. Using a transport card is free for the residents of Tallinn. You can find more information about tickets HERE. Bus No. 65 runs from Lasnamäe to the airport. The timetable can be found HERE. Some long-distance buses that run along the Tartu highway towards Tallinn also stop at the airport bus stop. However, all buses do not stop at the airport by request, so make sure you choose the right line. Be sure to notify the bus driver of your wish to stop at the airport when you enter the bus. You can find more information on bus lines and stops HERE. The airport bus station also has a self-service ticket dispenser where you can buy tickets for buses stopping at the airport on the way to Tartu. The machine accepts card payments. If you are going to be dropped off at the airport by car, there is a “Kiss&Fly” parking area inside the parking house. Stays longer than 15 minutes are subject to a charge according to the applicable rates which can be found HERE. The plan of the car parks and the rates can be found HERE. Important! Taxi rates are not limited by law in Estonia. Before you start your ride, make sure that the rate is acceptable to you and, if possible, ask the driver for the estimated fare. In order to avoid any unpleasant experiences with taxis, the airport recommends that you only use our partner taxis waiting at the official taxi park of the airport. 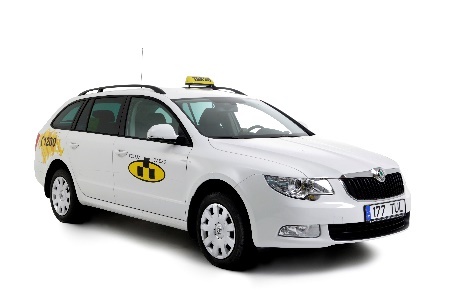 The official taxi partners of Tallinn Airport are Tulika Takso, Tallink Takso, Airport Taxi and Tulika Premium, whose cars will be waiting for passengers right in front of the terminal doors. You can also call a taxi of another company; however, you should consider that the taxis of other companies can stop only in the “Kiss&Fly” parking area in the parking house and in A4 car park that is close to the public transport centre. To make sure you don’t end up with huge bill for the taxi, we recommend that you avoid taxi drivers trying to catch unsolicited customers at the airport or in the car park. Use the Google map below to see how far the airport is from your destination. 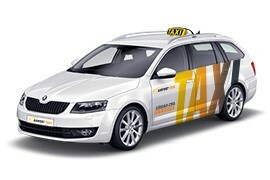 When taking a taxi, make sure that the driver takes your desired route to reach the destination. This should also provide a chance to estimate the approximate fare.